Every winter, an infinite number of ungulates descend thousands of feet as they move between their summer and winter ranges. 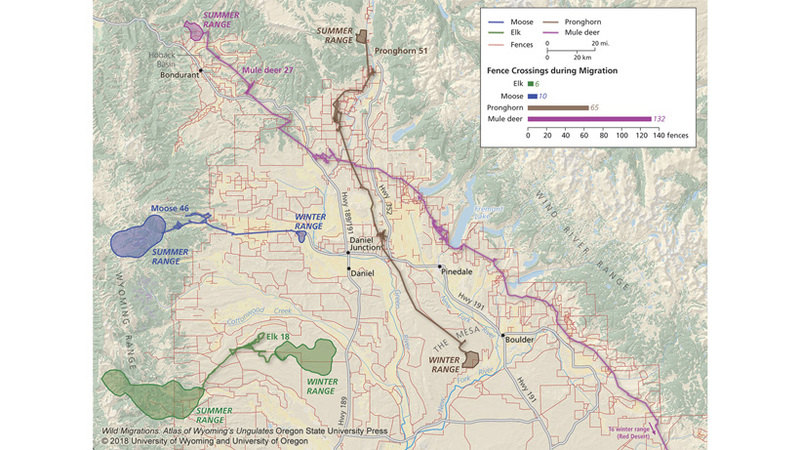 These animals—mule deer, whitetail deer, elk, moose, bighorn sheep, mountain goats, antelope and bison—are following migration routes: distinct pathways animals follow to survive in highly seasonal climates. In the spring, those that survive the winter, will travel a nearly identical route back to their summer range. The routes, while still somewhat of a mystery, are ingrained in these nomadic herds—passed along from mother to young. 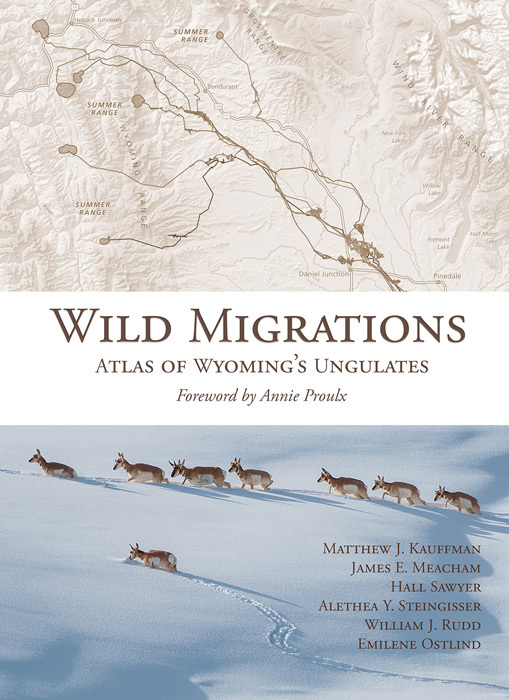 These migration routes—and the history and science behind them—are the subject of a newly released book, “Wild Migrations, Atlas of Wyoming’s Ungulates,” which was published in late October. 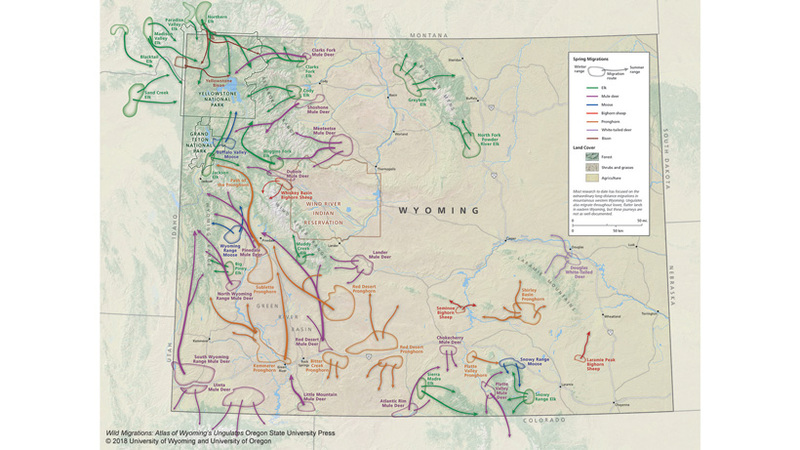 The oversized, full-color book illustrates Wyoming’s ungulate migration tale through a series of innovative maps, graphs, charts, illustrations and photographs. 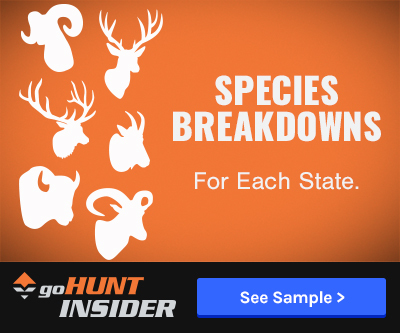 Editors collaborated with other scientists, map-makers, historians, wildlife specialists and photographers to produce a complete understanding of ungulate migration within the Equality State. 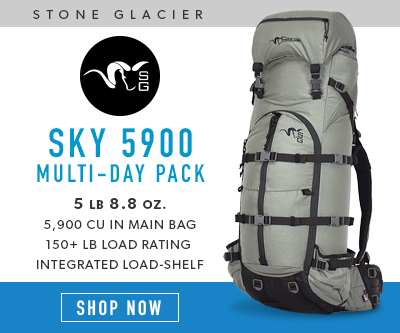 You can purchase Wild Migrations here. 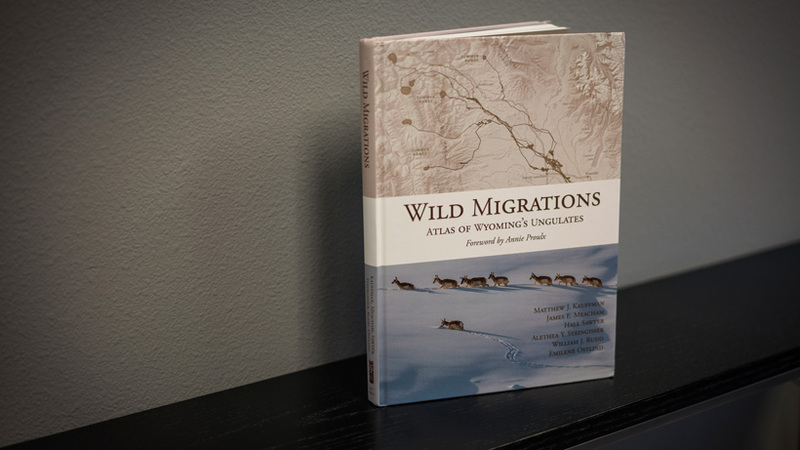 Kauffman (University of Wyoming) served as the senior editor of “Wild Migrations.” Other editors included James Meacham (University of Oregon), Hall Sawyer (Western Ecosystems Technology, Inc.), Alethea Steingisser (University of Oregon), William Rudd (Wyoming Migration Initiative) and Emilene Ostlind (University of Wyoming). The atlas, which took six years to complete, is the first book to address this subject in such depth. It provides a wealth of information that is easily understandable and illustrated by intricate maps produced only for this publication. Satellite technology was used to map these migration patterns. Researchers were able to grab data points from collared ungulates on an hourly basis. Kauffman says that herds willingly show researchers where they’re traveling once they’re captured and collared. This information has led to ways to improve migration routes. For example, the bottleneck in the Pinedale, Wyoming area was identified due to these tracking collars and, instead of being developed into residential housing, was purchased through a conservation easement to keep open for antelope migration. 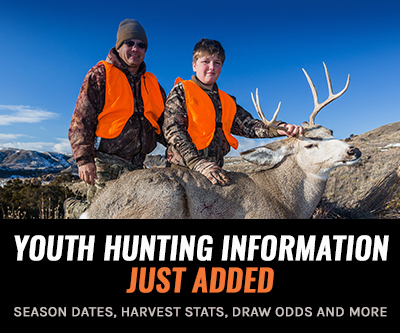 A conservation section that sheds light on the Red Desert to Hoback migration route (the longest mule deer migration route known), fencing disputes and ways to reduce road mortality. This section could be used as a roadmap for future habitat and conservation projects. A series of reference maps are also found at the end of the book along with a list of sources and sponsors. Just got my book today. Really glad you guys recommended it. This research, and the responses to protect the corridors and ranges, is so important. Thanks for this article, can't wait to read the book. Thanks for the referral, I made the purchase. Looks like an insightful production and contribution.